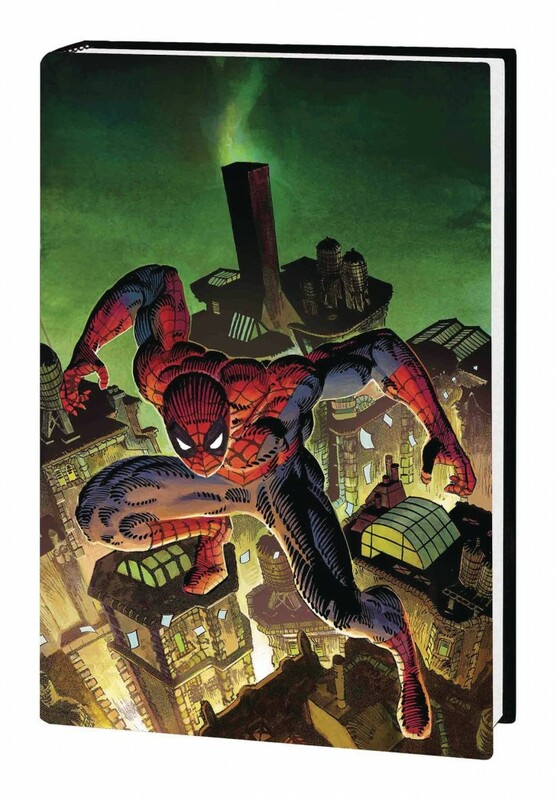 This week CBDLF supporters have the chance to grab some incredible superhero graphic novels signed by renowned comics creators to benefit our important work! 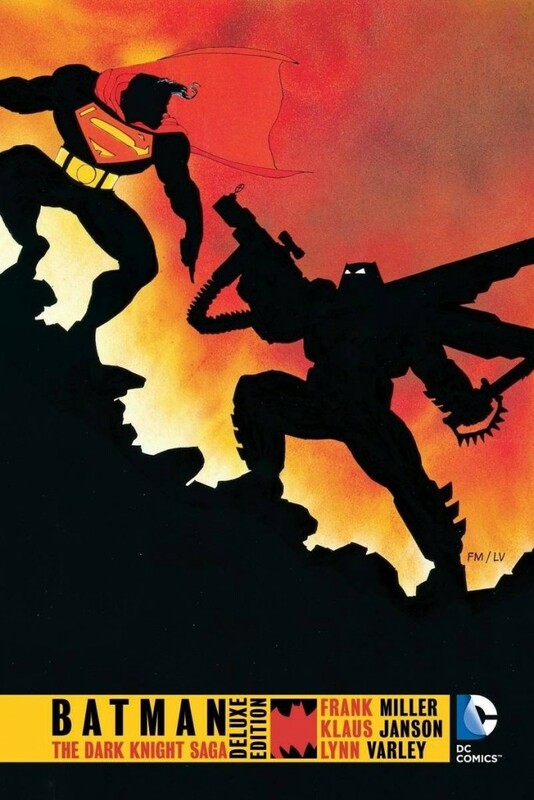 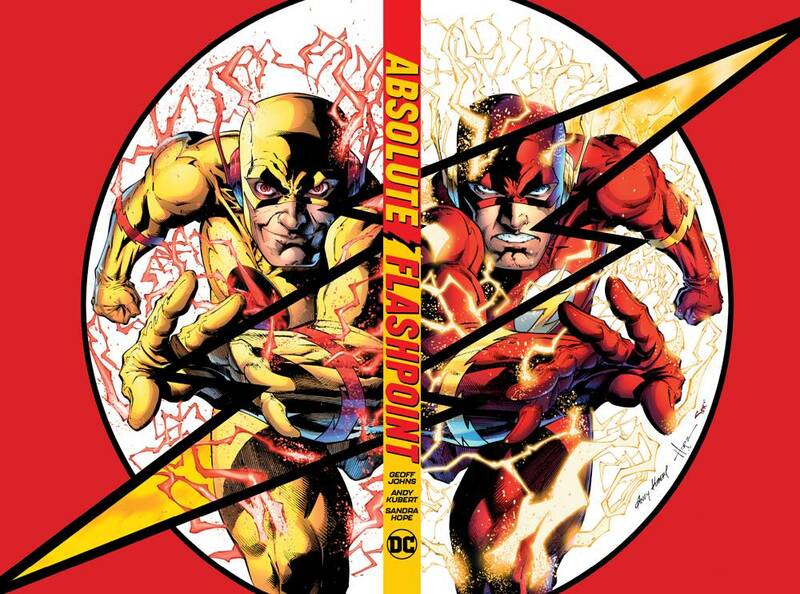 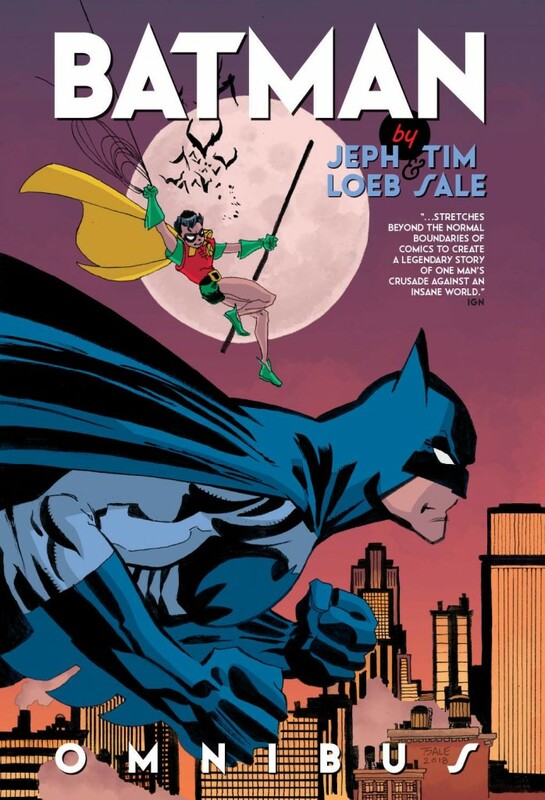 Donate today to grab your own copy of these classic GNs, including: Absolute Flashpoint HC, Green Lantern by Geoff Johns Vol 1 Omnibus, and DC Rebirth Expanded Omnibus, all signed by Geoff Johns; Yellow, Blue, Gray, & White Omnibus, Batman by Loeb & Sale Omnibus, Batman: Long Halloween TP, & many more, signed by Tim Sale; Marvel Universe by Frank Miller Omnibus, Batman: Dark Knight Saga HC, Daredevil by Miller & Janson Omnibus, and Elektra Omnibus HC, signed by Frank Miller; X-Men: Dark Phoenix Saga Omnibus and X-Men Legion: Shadow King Rising TP, signed by Chris Claremont; Crisis on Infinite Earths HC and New Teen Titans: Judas Contract HC, both signed by Marv Wolfman; and Batman Adventures: Mad Love HC, signed by Bruce Timm! 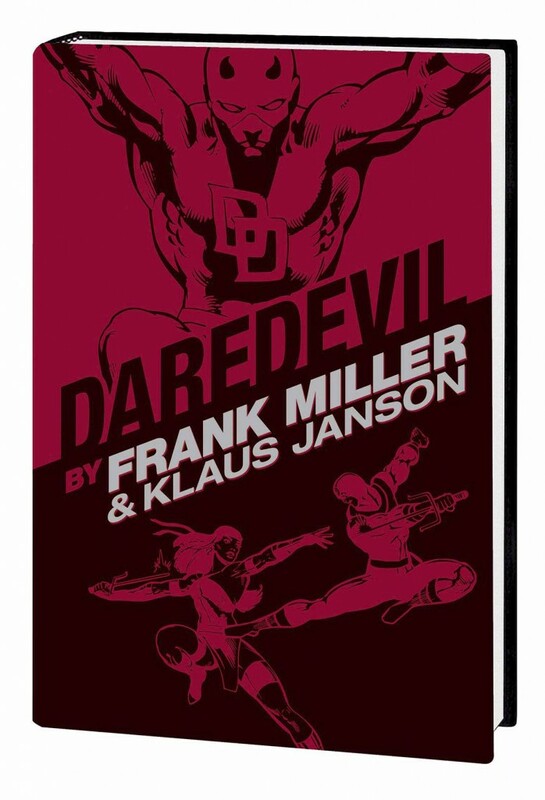 Donate today to grab your own signed copy of these incredible signed graphic novels, and make a difference by supporting CBLDF’s important First Amendment work! 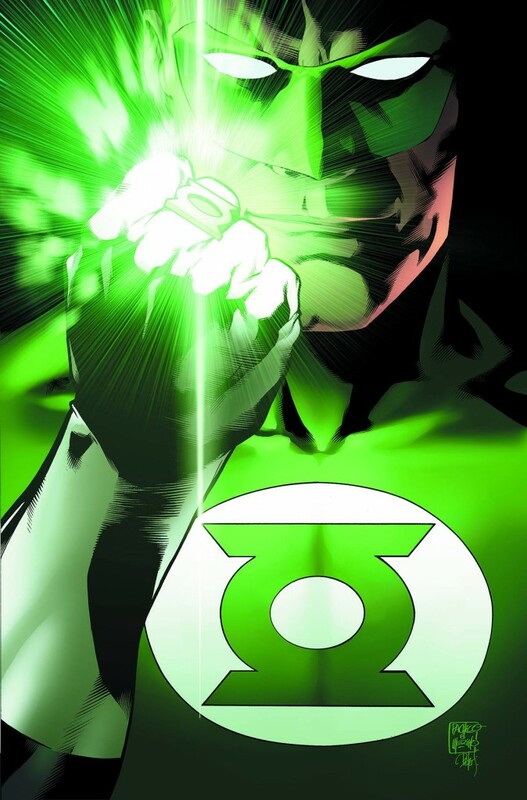 Green Lantern by Geoff Johns Vol 1 Omnibus, signed by Geoff Johns! 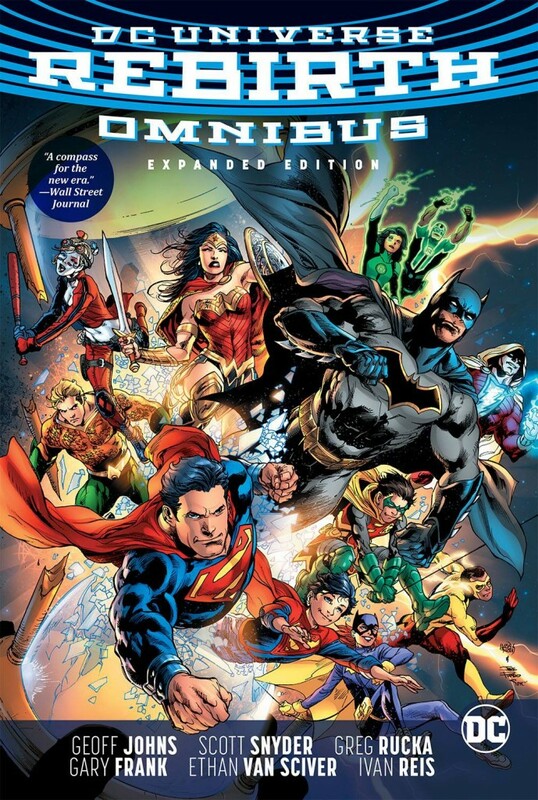 DC Universe: Rebirth Expanded Omnibus, signed by Geoff Johns! 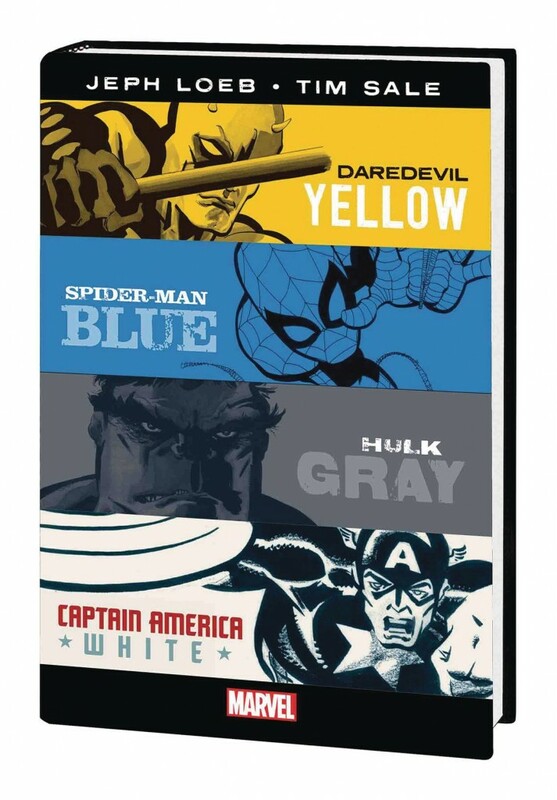 Yellow, Blue, Gray, & White Omnibus, signed by Tim Sale! 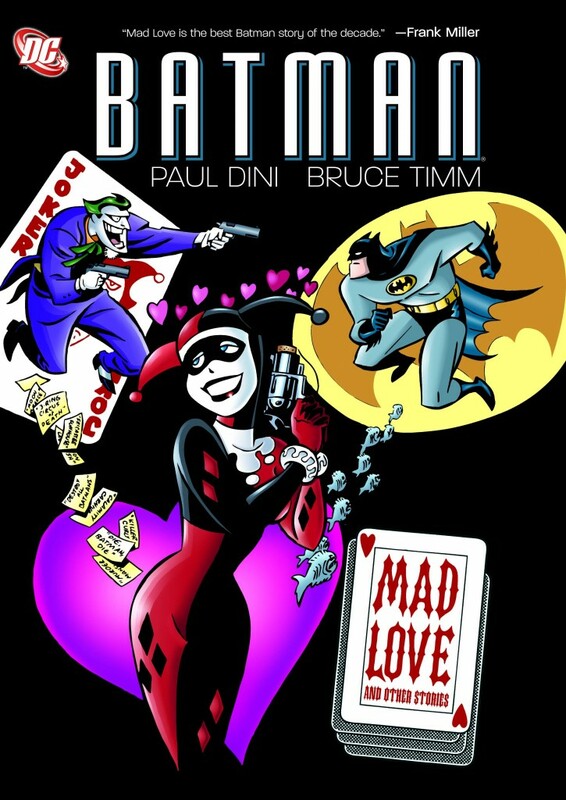 Batman by Loeb & Sale Omnibus, signed by Tim Sale! 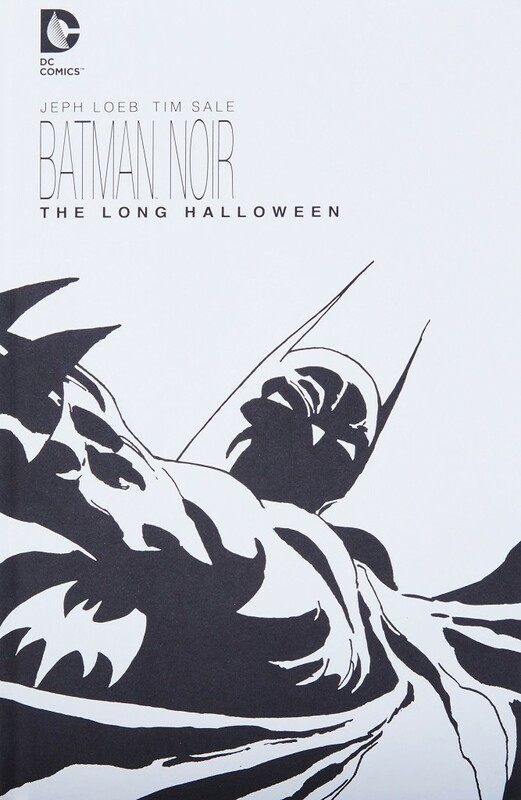 Batman Noir: Long Halloween HC, signed by Tim Sale! 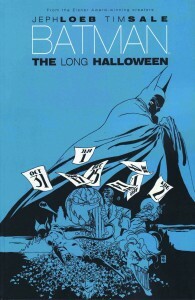 Batman: Long Halloween TP, signed by Tim Sale! 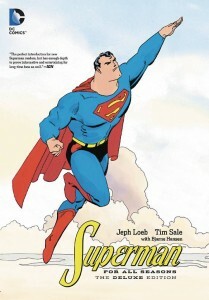 Superman for All Seasons HC, signed by Tim Sale! 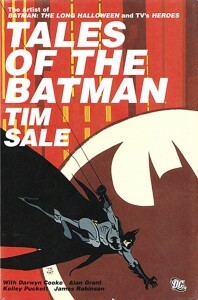 Tales of the Batman HC, signed by Tim Sale! 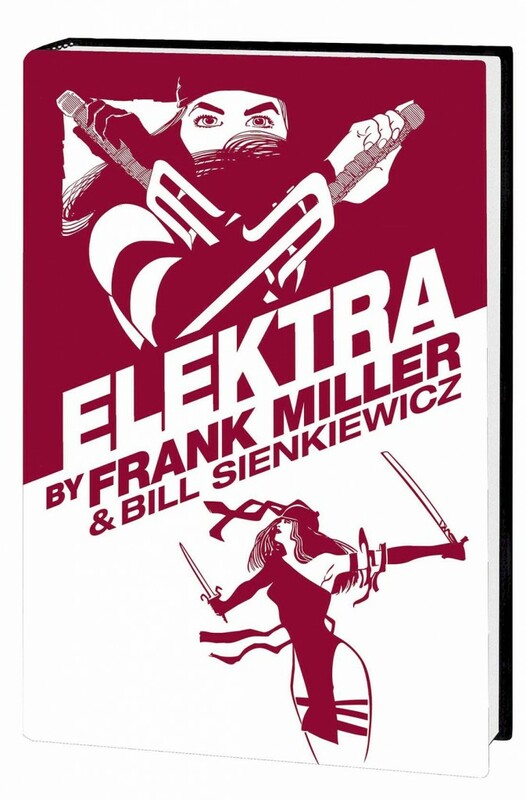 Elektra Omnibus HC, signed by Frank Miller! 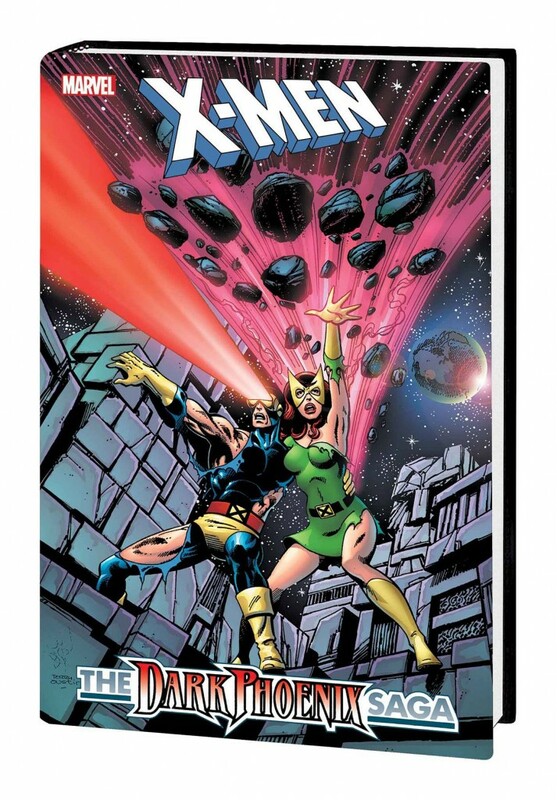 X-Men: Dark Phoenix Saga Omnibus, signed by Chris Claremont! 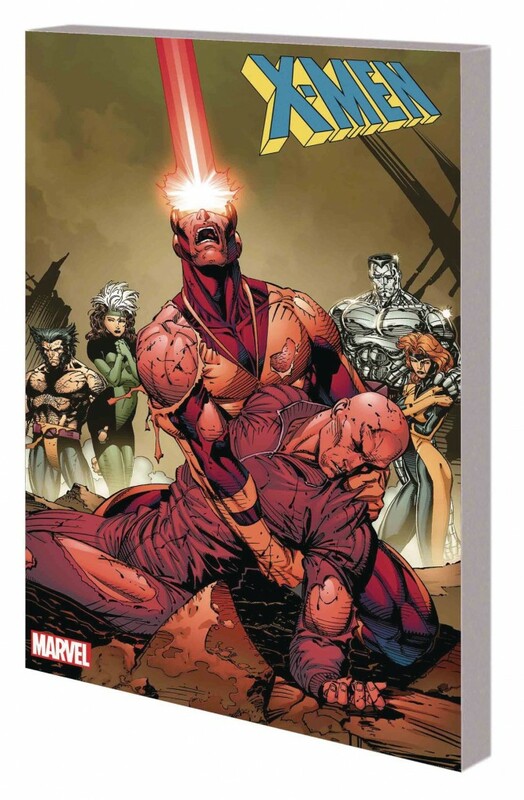 X-Men Legion: Shadow King Rising TP, signed by Chris Claremont! 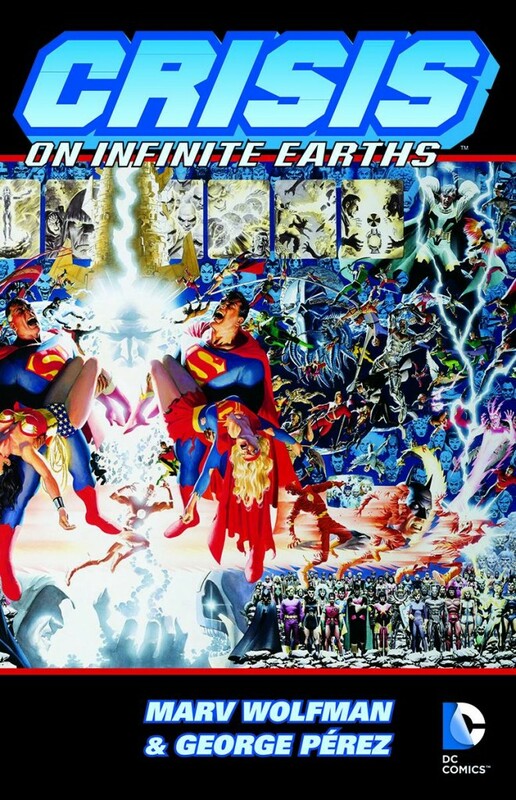 Crisis on Infinite Earths HC, signed by Marv Wolfman! 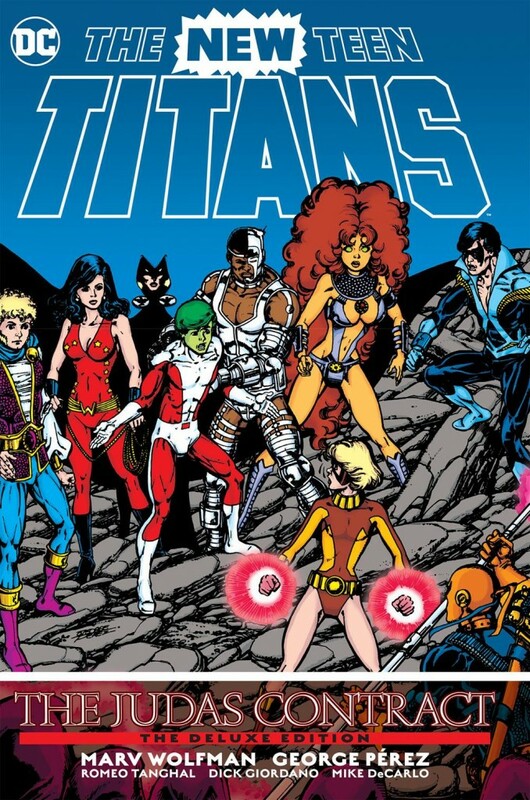 New Teen Titans: Judas Contract HC, signed by Marv Wolfman!